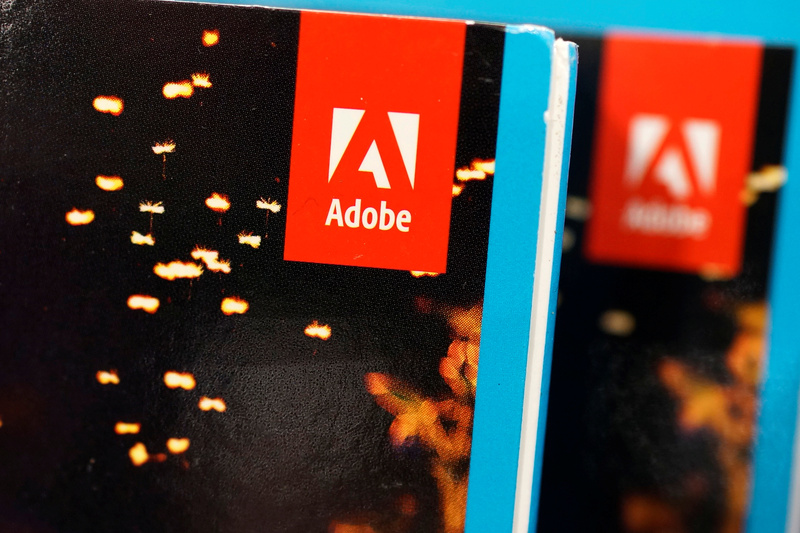 Graphics design and video production may be the $120 bln software juggernaut’s crown jewels, but Adobe wants to expand in the lucrative land of helping companies go digital. Magento could be key to unlocking faster growth. Yet at 11 times trailing sales, it’s a stiff price. An Adobe Systems Inc software box is seen in Los Angeles, California, U.S., March 13, 2017. Adobe Systems said on May 21 that it had agreed to buy Magento Commerce for $1.7 billion. Private-equity firm Permira currently owns Magento, which helps companies build online stores, after buying it from eBay in 2015. Magento had about $150 million of sales in 2017. Adobe also announced that its board of directors had authorized the company to buy back $8 billion of stock.